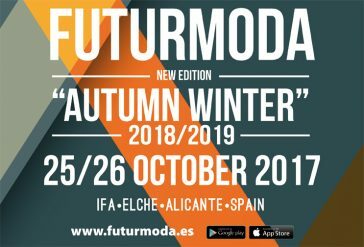 Futurmoda has again Resimol in its 38th edition. Resimol presented its Spring Summer 2017 collection of soles at the last edition of Futurmoda, held in March this year. We invite you to surf this site and discover our latest innovations in the field of injected soles and anatomical insoles: the comprehensive OnePiece insole for sandals, ecological TPU (EcoTPU), dual density soles, expanded TPU.